Mr. Rich Schultze is located in the Dayton Headquarters. He has over 42 years of experience in a range of passenger transportation modes and settings, including route and service planning for the Washington Metropolitan Area Transit Authority in Washington, D.C.; directing, marketing and planning for the Greater Dayton Regional Transit Authority; and managing service development for the Central Ohio Transit Authority (COTA). Before joining RLS, Mr. Schultze was Executive Director of Greene CATS, a medium sized Section 5307 transit system in southwest Ohio (2000 to 2012). The Mineta National Transit Research Consortium released a study in 2013 that named Greene CATS the most efficient Ohio urban system from 2009-2011. 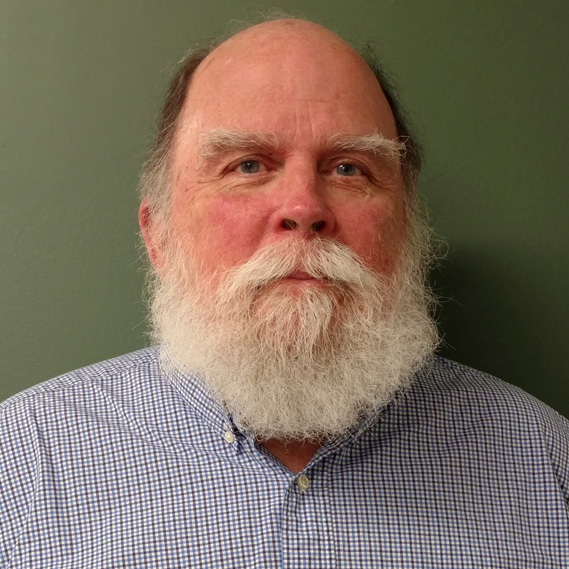 Mr. Schultze is experienced in all aspects of transit operations including finance, management, operations planning, multimodal planning, research, engineering, contract management, procurement, personnel management, and union management. Mr. Schultze’s projects include the Lextran Title VI Service and Fare Equity Analysis; the Stark County, Ohio Developmental Disabilities Feasibility Study; the Greater Dayton RTA Title VI Program; and FTA Triennial prep assistance for Columbus, Indiana and three urbanized transit systems in Maine. He was also the primary contributor and Lead Trainer for the Ohio Transit Management Academy, an Ohio DOT comprehensive transit management training for new and seasoned transit managers. Mr. Schultze has a Master of Civil Engineering (Ohio State University), Master of Systems Science (Michigan State University), and Bachelor of Physics (Purdue University). He is a Registered Professional Engineer (P.E. ), Civil, in the State of Ohio and an Adjunct Instructor at Wright State University.